Do you ever get the feeling that some kids books were actually written for adults? (It usually happens with the very best kids books…). 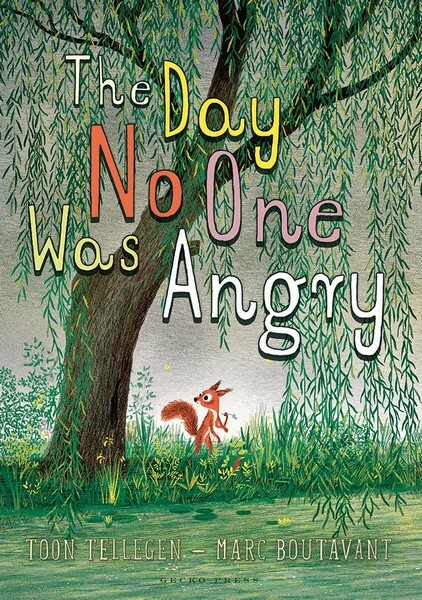 The Day No One Was Angry by Dutch author, Toon Tellegen, is a collection of twelve stories about a bunch of animals and never has fury, being cross or grumpy, or seething with anger been so funny. Each of the twelve chapters examines various states of anger, beginning with the hyrax who rants at the sun for setting nightly, so much so that he wastes his sun-filled days being cross. 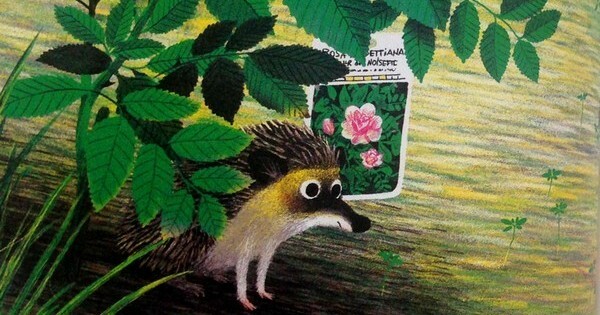 There’s also a beetle and an earthworm who have an anger-one-upmanship battle; an elephant who’s frustrated with himself over his lack of tree-climbing ability; and an introspective hedgehog who can’t recall ever being angry. My favourite chapter belongs to a philosophical ant who counsels a toad on ways to deal with anger. “He could simply blow his anger away, like dust. The ant blew some imaginary dust from his shoulder. He could break it into pieces and crush it. He could bury it and cover it with a boulder. ‘A small boulder would do,’ said the ant. 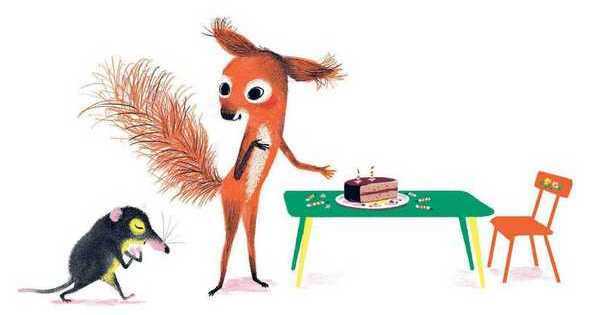 In the final, title story we find the woodland creatures in an odd disequilibrium because no one is angry (and there’s rumours of joy, delight and cheerfulness!). So what sets this book apart from other children’s books that are written specifically to explore emotions? 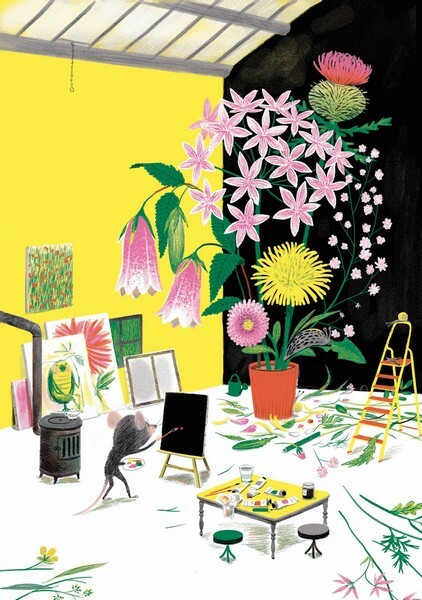 Notably, although each story presents as a fable, there’s no heavy-handed moral lesson – instead, the stories are plainly told, some without a clear conclusion, which allows the reader to ponder all different types of anger, how it comes and goes, its purpose and its futility. The stories are funny, touching, ridiculous and memorable. 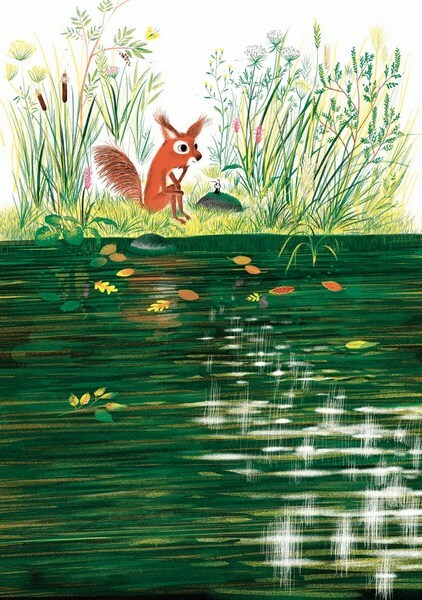 The book is illustrated by Marc Boutavant – each character is expressive, delicately drawn and engaging – grumpy? Furious? Peeved? He manages to capture the nuances of ‘anger’, as well as creating rich woodland scenes. 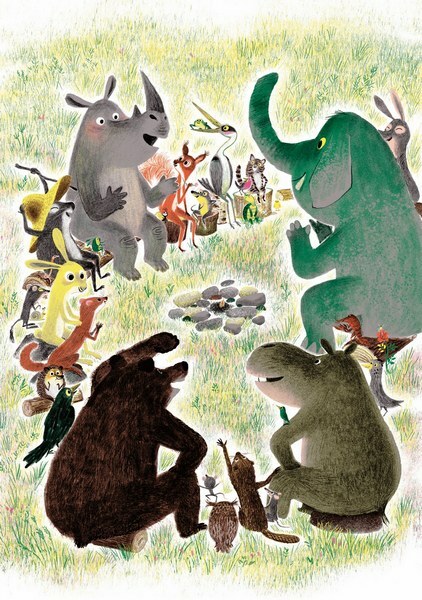 The illustrations are reminiscent of Richard Scary – perhaps that’s why adults (me) find them so endearing? Mention must also be made of the superb production of this book – a printed hard-back cover and thick, matte pages make it one to treasure (and will hold up to a million readings). The Day No One Was Angry is suitable for children aged five years and over. Find it online at Book Depository, which delivers free to Australia.